Edinburgh Airport and VisitScotland welcome new direct flights to Dusseldorf. Edinburgh Airport and VisitScotland have today welcomed confirmation from Eurowings of a new direct flight between Scotland’s capital and Dusseldorf Airport. 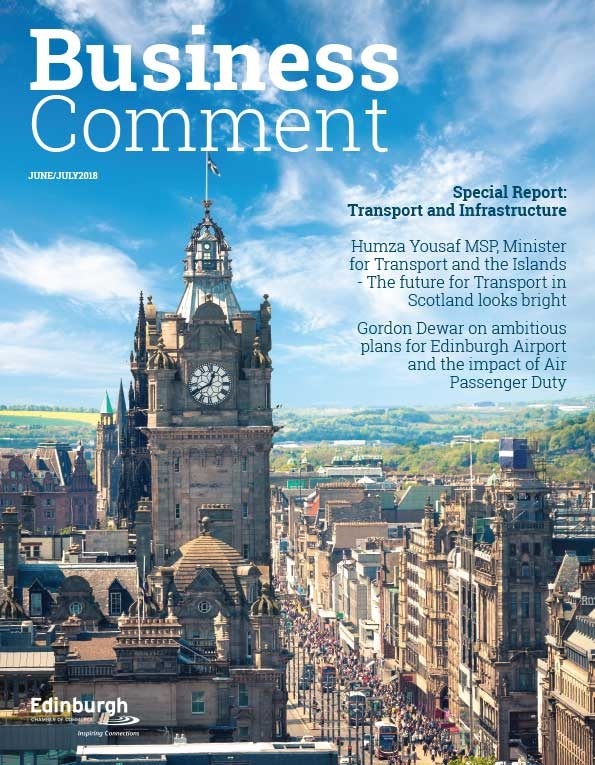 Edinburgh Airport’s Chief Executive Gordon Dewar said the three-times-weekly flight – which will commence on March 27 of next year – highlights the airport’s commitment to delivering enhanced options for passengers and business links direct between Scotland and mainland Europe. 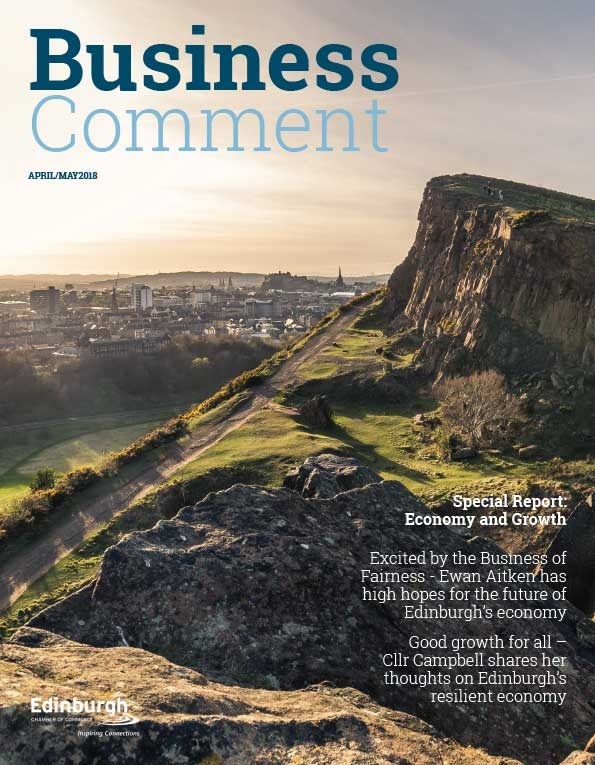 “I am delighted that Edinburgh Airport has a direct new flight into the heart of Dusseldorf; this offers even greater choice and is further confirmation of Edinburgh Airport’s position as a leader for business connectivity between Scotland and the continent. 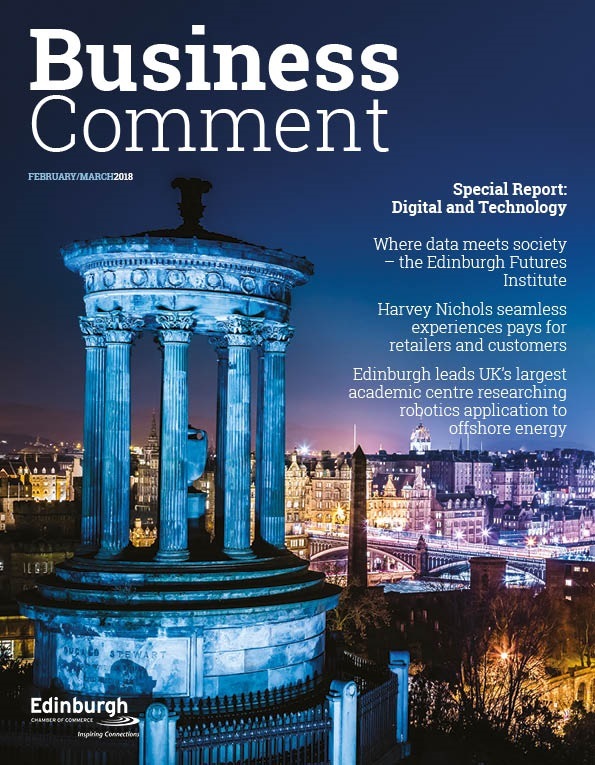 “Credit is due to Eurowings for recognising the growing demand for connectivity from Edinburgh. Confirmation of this route between Scotland’s capital and Dusseldorf Airport shows they share similar aspirations for business growth as we do. Eurowings, which is part of the Lufthansa Group, already serves Cologne from Edinburgh. Lufthansa also flies to Frankfurt from Edinburgh, and two airlines within the same group – Brussels Airlines and Edelweiss Airlines (Swiss) – also serve Edinburgh to Brussels to Zurich respectively. “Germany already makes up our single biggest European market and is our second largest international market. Last year Scotland welcomed 343,000 trips by our German friends – almost a fifth more than in 2013. Air services play an important part in growing the visitor economy and we are particularly delighted to see such a strong operator as Eurowings increasing its position in Scotland.